Every wedding is different and each of my clients have different needs. It's best to sit down and discuss these things, discuss the ideas and creativity in your event and put the puzzle together. My start rate includes the majority of what is needed for the night including dance lighting, multiple microphones, insured, 20-step process plan, and more. There are many variations that can be added to your event. In addition to the DJ, I always ask during my consults how the planning process is going. Do you need help? Reliable resources and vendors are something I have developed over many years and could help. Below are a few of many services provided. You have one chance to make the event a huge success and the entertainment is a very important element. 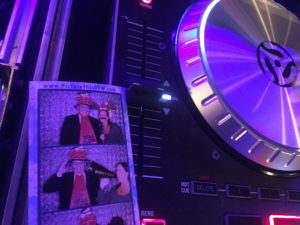 Check out Why DJ Rob for more information on choosing the right person for the job. 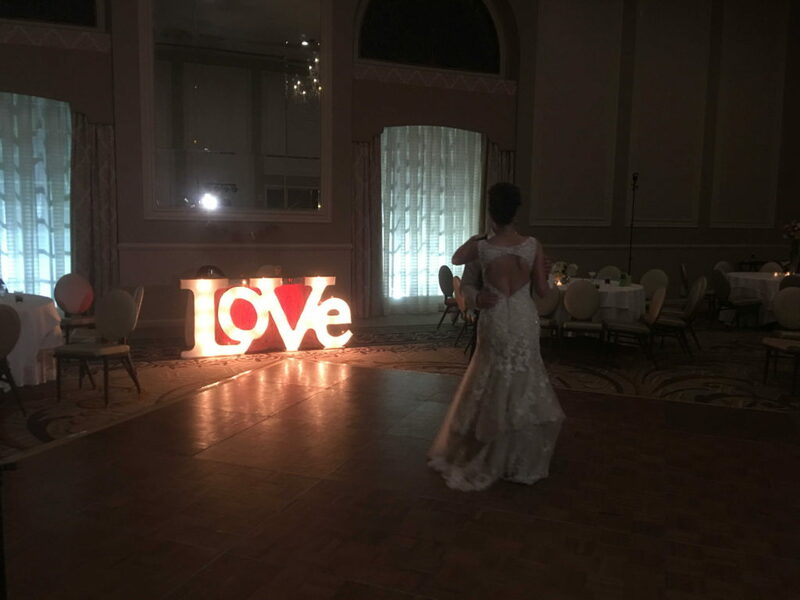 Uplighting for events, custom monogramming for your event. 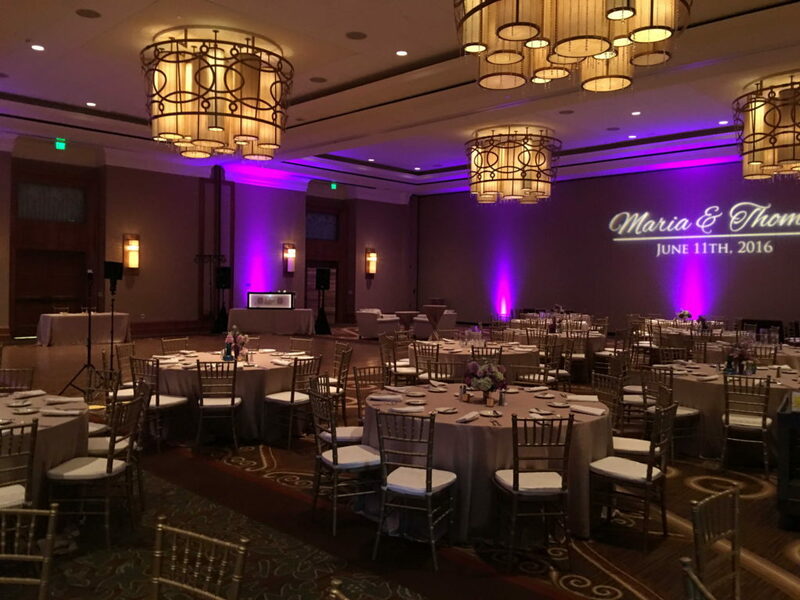 Depending on venues, the uplighting might be part of a package but we can provide this as an upgrade. In addition, video slideshows can be part of your event. 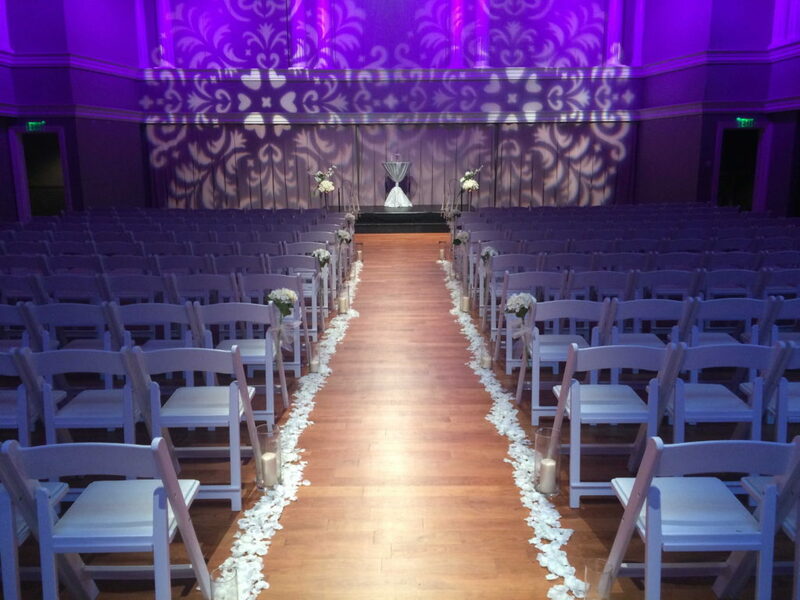 The reception isn't the only part of the night, you might need ceremony sound and setup for your event.